Each year, over 700 participants travel to the island to take in the early season beauty. 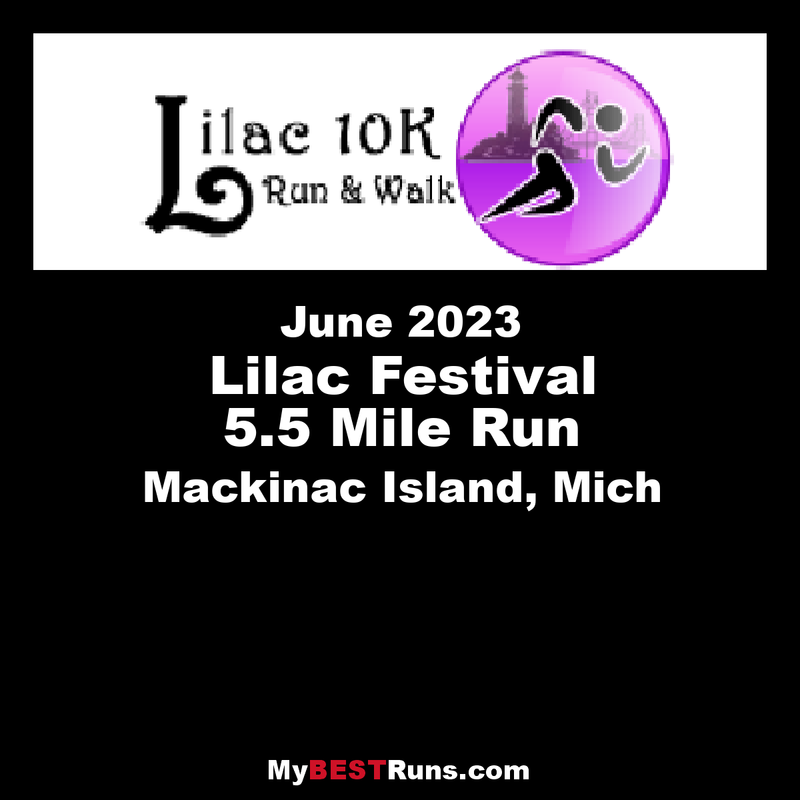 The course provides you with beautiful sights of downtown, the tree-covered paved roads through the center of the Island, and tremendous lake views with the Mackinac Bridge on the horizon. 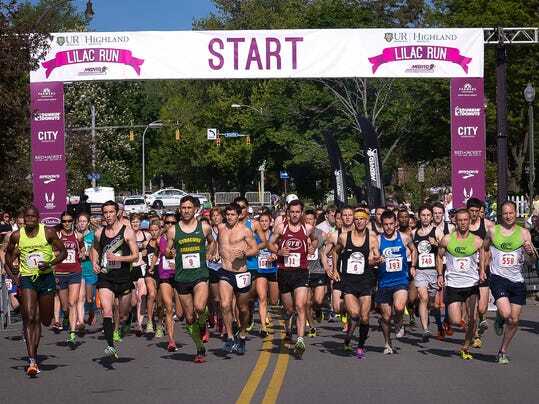 This is certainly a race you don't want to miss!